Laura Café operates within Singapore’s Century Square shopping centre, at 2 Tampines Central 5. 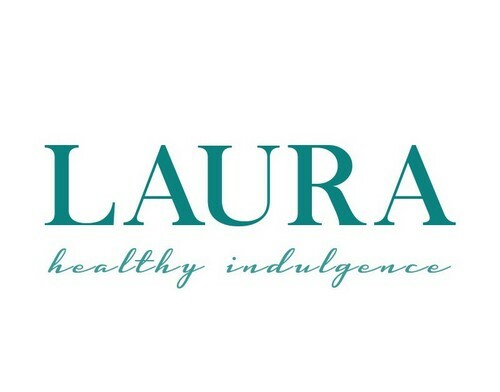 Visiting Laura Café, you’ll discover a cozy cafeteria that serves a menu of healthy, delicious foods. The cafe’s products range from healthy protein bowls to artisanal sandwiches and refreshing coffee. The cafe’s wonderful protein bowls are also available for delivery through Deliveroo (www.deliveroo.com.sg). You can choose from a delivery protein bowl in Mini, Original, and Mega sizes.